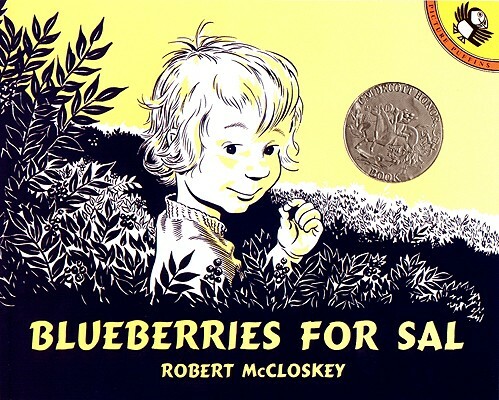 "The adventures of a little girl and a baby bear while hunting for blueberries with their mothers one bright summer day. All the color and flavor of the sea and pine-covered Maine countryside. "—School Library Journal, starred review.